justcheetahs: Think you're a Leopard Expert? Mostly all about Cheetahs, but I've thrown some other Big Cats in here too! 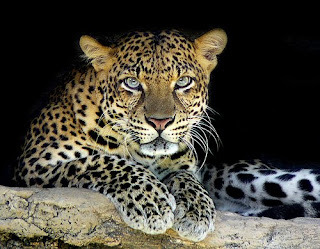 Think you're a Leopard Expert? How well do you know your Leopards? Take the quiz and find out! 48 year old Apple/Mac Lover, Digs all Big Cats, especially Cheetahs. My interests are Photography, Blogging, Twitter, Facebook. Check out this cool Cheetah Puzzle! Encarta - All About Cheetahs!